Here is some info on the renewal process if you are renewing your membership. 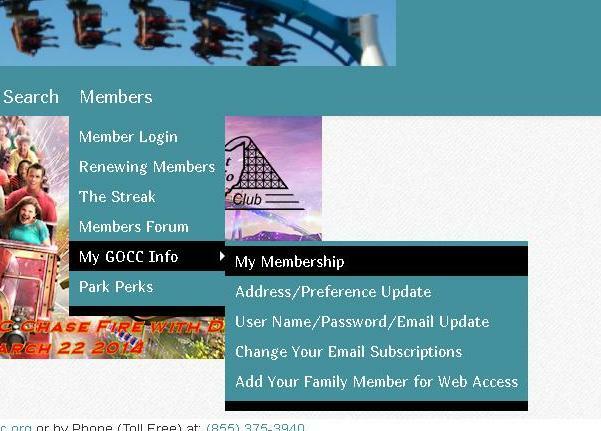 1) Click on the "My GOCC Info" selection in your Members Menu and then the "My Membership" link. That will be found at the top of the screen after logging in and clicking the "Home" page link. 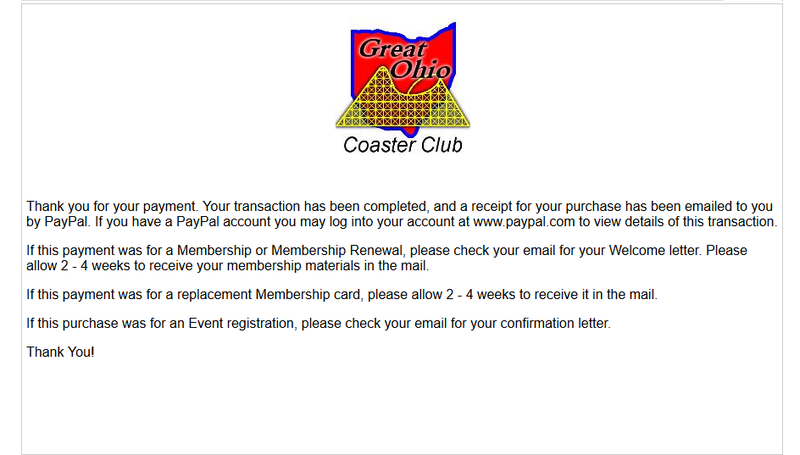 3) That will bring up the screen with your option to renew... Click on the "Renew" Link (if your membership has expired) or the "Renew Early" Link if your membership is still active. 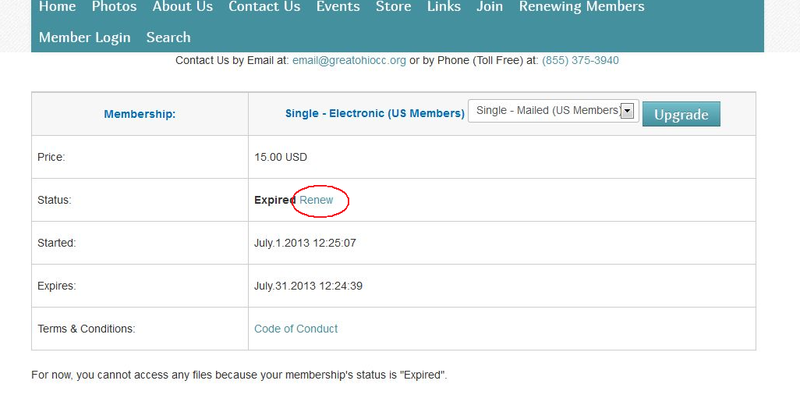 5) After clicking "Renew" you will be taken to a confirmation screen, and then to PayPal to pay for your membership. You will receive one email at this point thanking you for renewing, but you are not done yet until you complete the payment for your membership using PayPal. Once you reach the PayPal screen you will see several options depending on if you have a PayPal account or not. You do not need to have a PayPal account to join or renew, and are able to make a one time credit card payment. 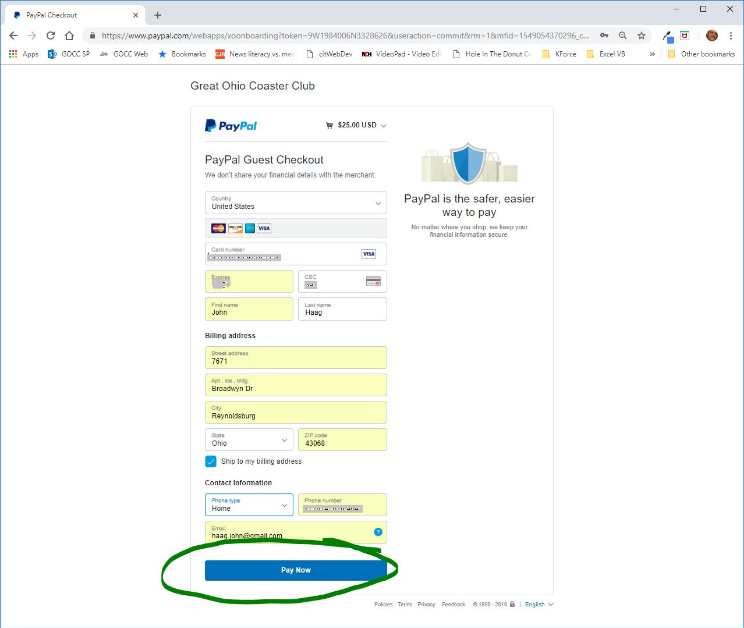 If you have a a PayPal account, simply login ro your PayPal account , and then click the "Pay Now" button as shown in the image below. As mentioned, you do not need to have a PayPal account. 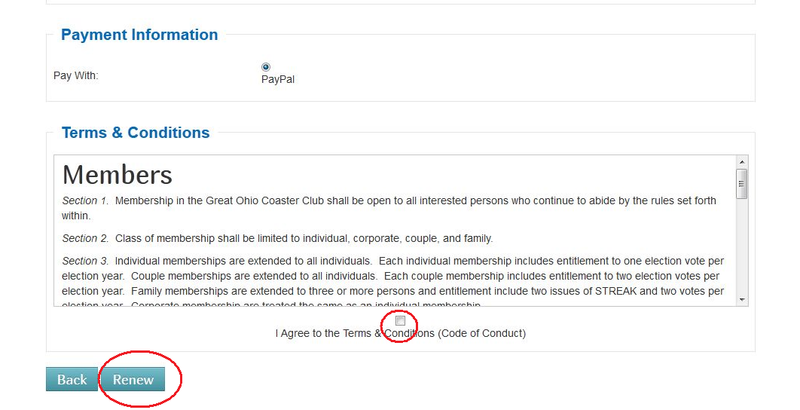 If you do not have a PayPal account use the PayPal "Guest" checkout as shown in the image below. 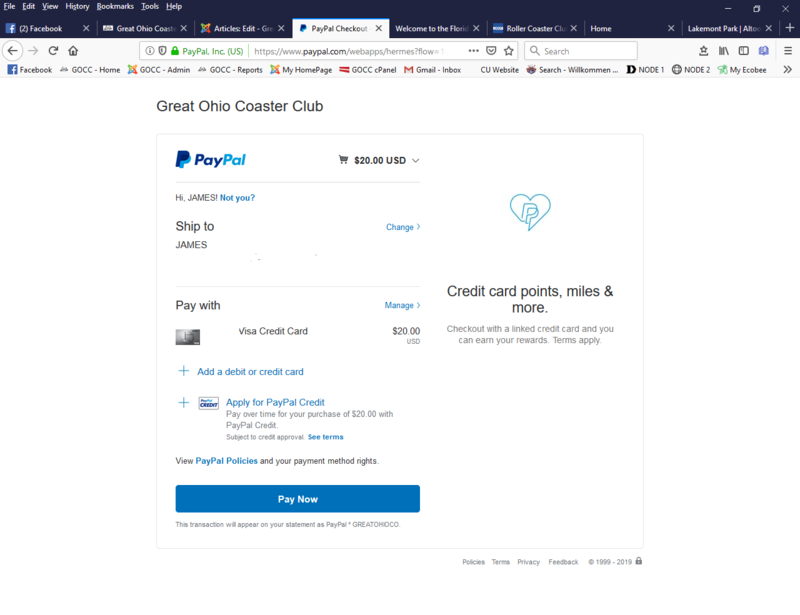 Afrter adding your credit card infomation, name and address (just so we can verify from the receipt who you are), click on the "Pay Now" button to complete your payment. After you complete your payment, you will be redirected back to the GOCC website and see a confirmation message that your payment has been received and processed. Please do not use the link on the Join page to renew as your account is already set up. Please ensure your information is correct before renewing, and update if needed. 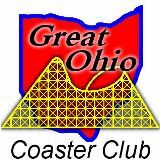 If you are a not yet a member, but wish to join GOCC, please sign up using the links on our "Join" page.